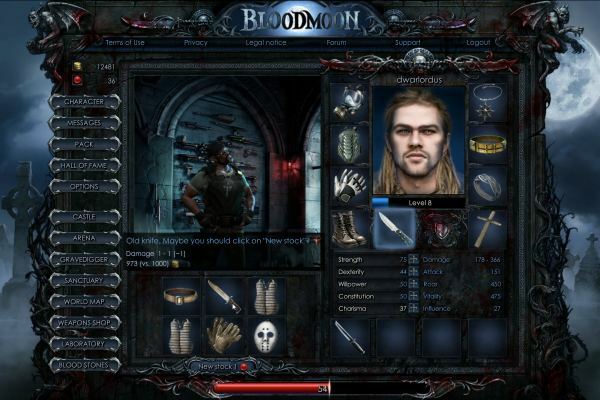 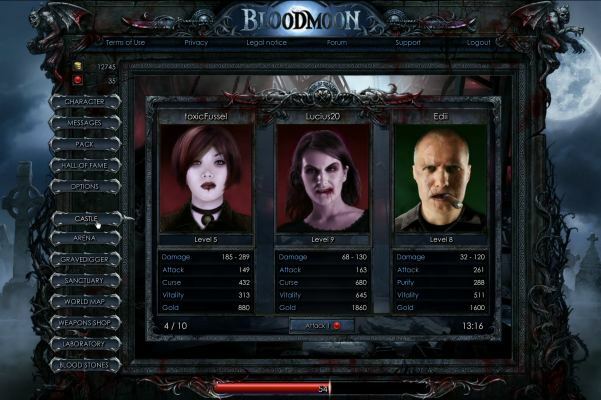 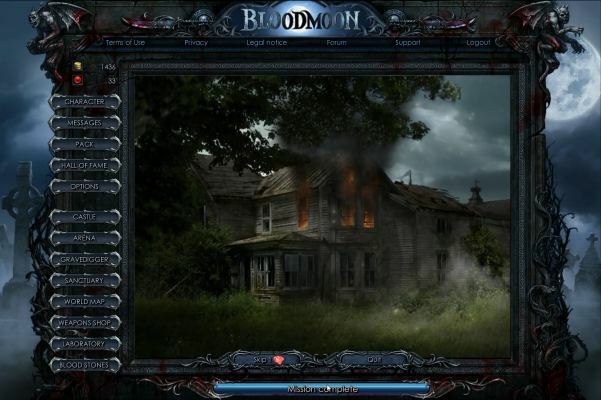 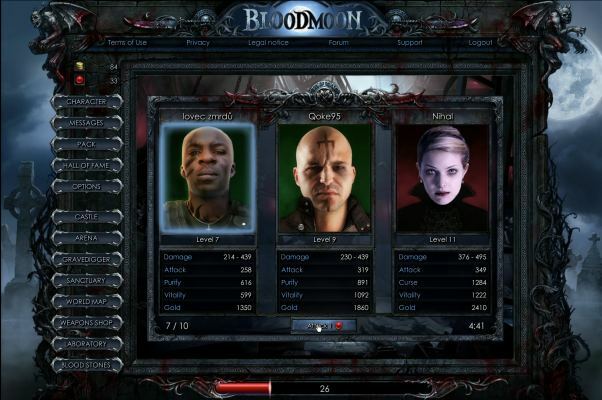 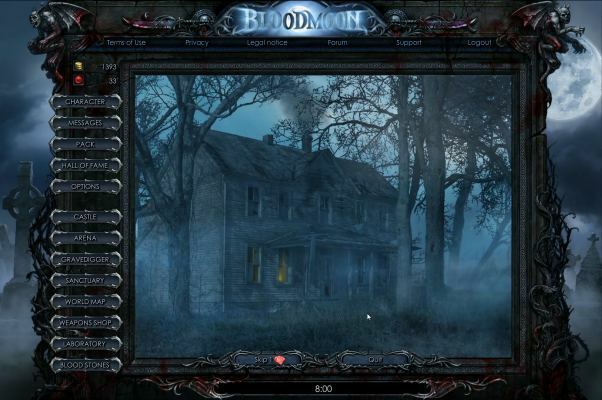 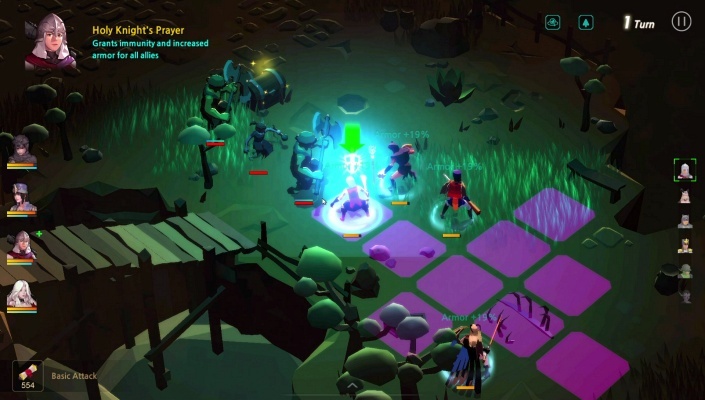 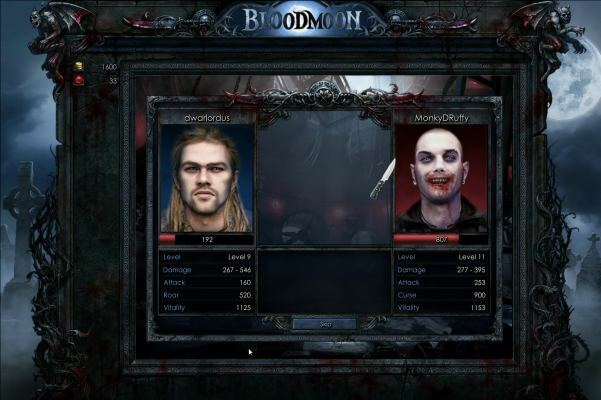 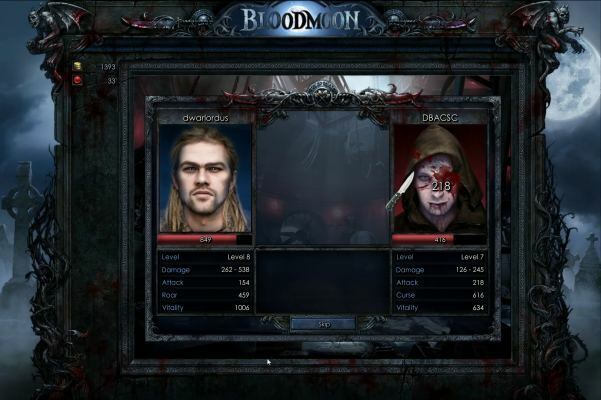 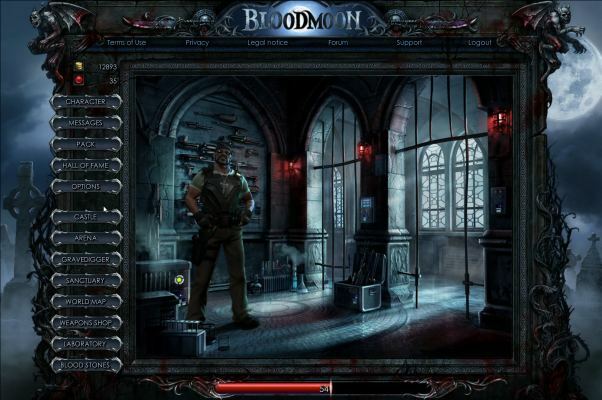 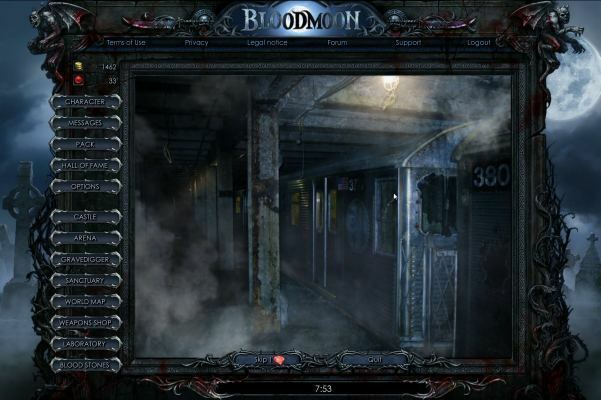 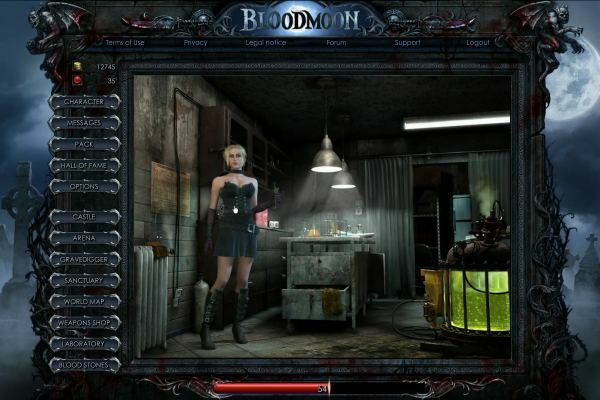 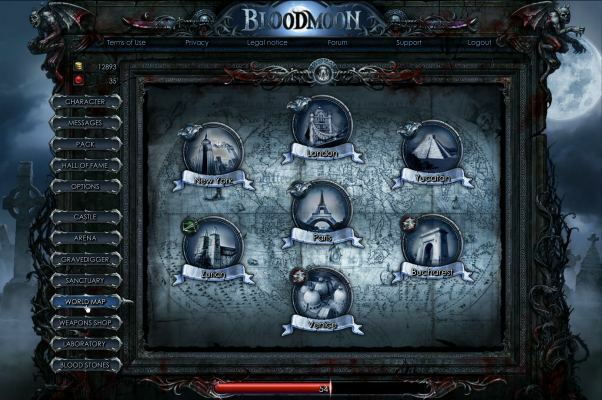 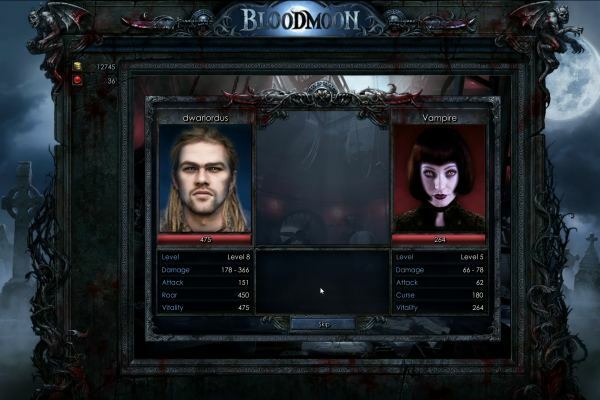 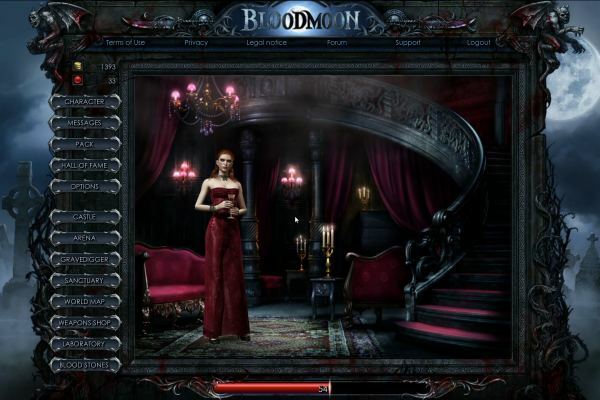 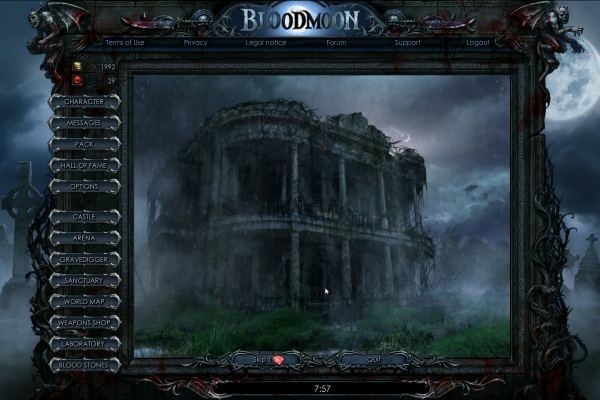 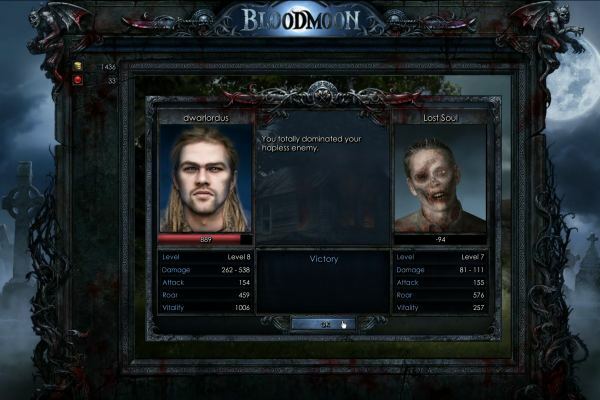 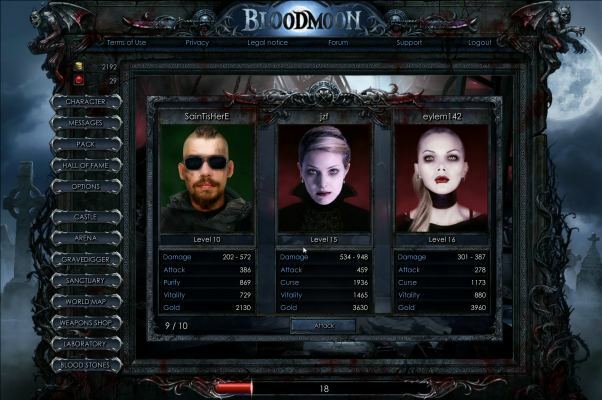 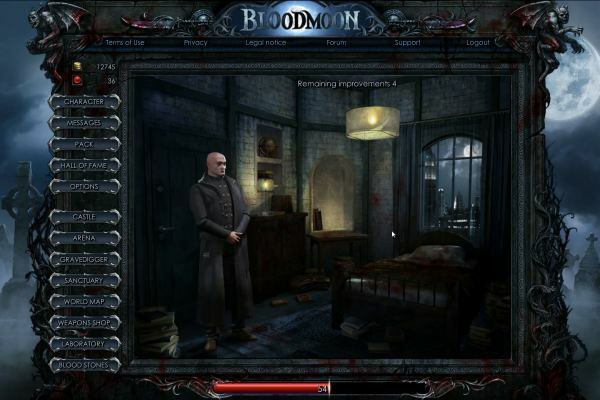 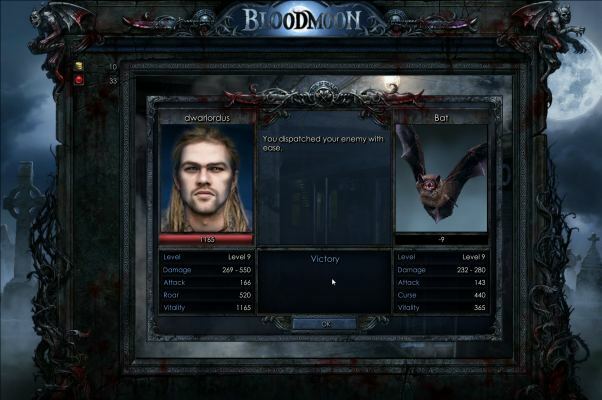 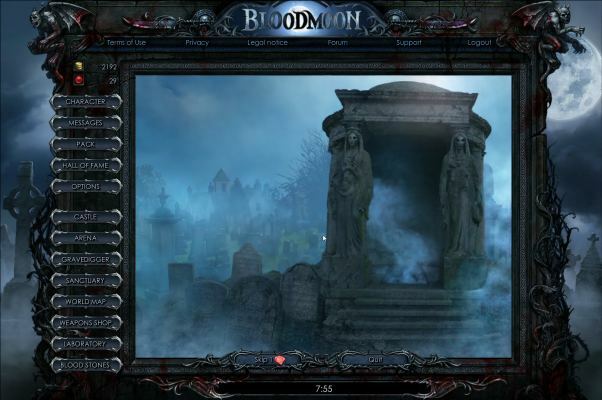 Bloodmoon is a Free to Play, Browser-Based Role Playing MMO Game [MMORPG]. 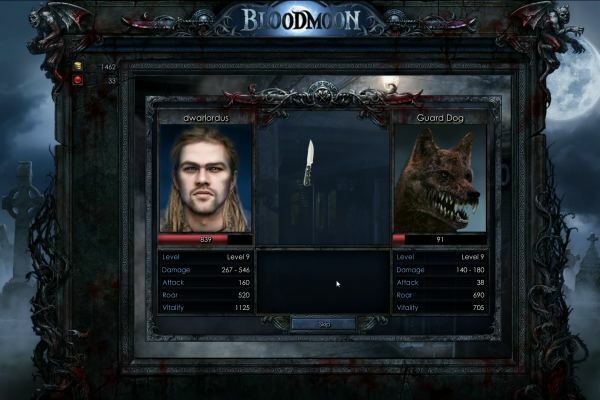 Vampires vs. Werewolves, the age-old battle is fought anew in Bloodmoon Dive into the mysterious and dark game world as a cunning werewolf, a bloodthirsty vampire, or a courageous Hunter. 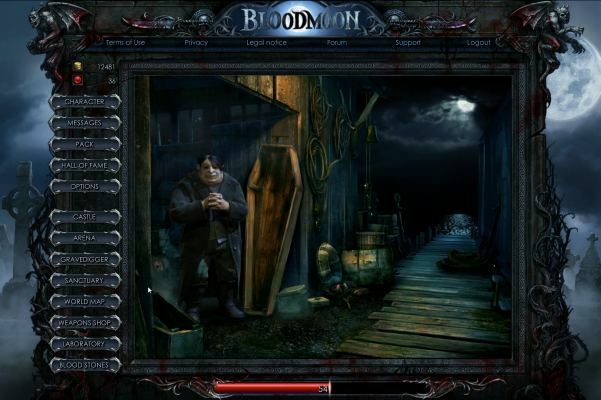 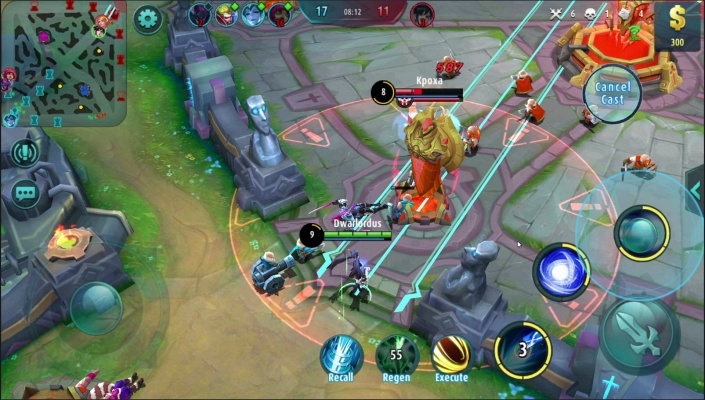 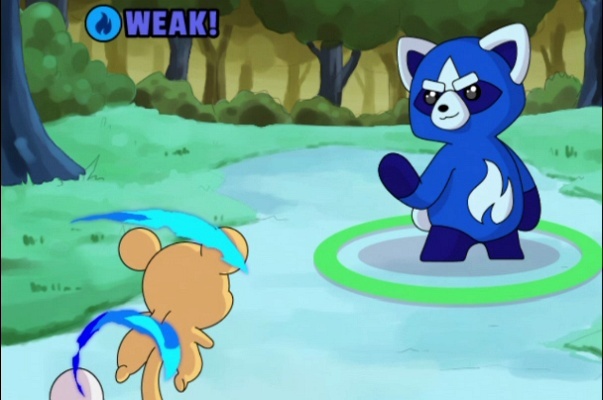 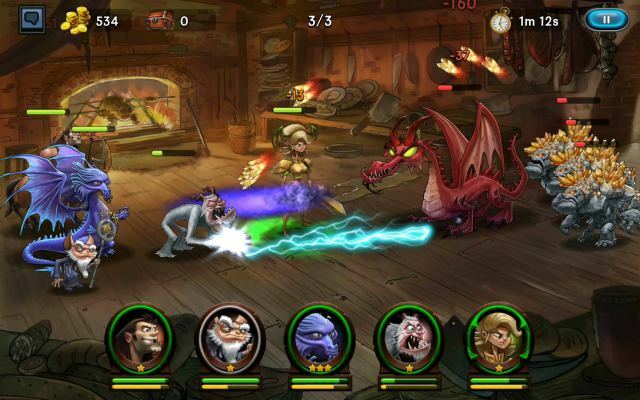 Experience a dark, scary, and exciting adventure in full 3D with voice-over highlights!